Finding cheap car insurance in Florida is easy for those who do proper research and shop around for the best deal out there. If you don’t purchase the minimum Florida car insurance coverage, you won’t be able to get your vehicle registered. To get the best car insurance rates in Florida, check out the following companies. Then start your FREE comparison search today with our ZIP code tool above now! Established in 1963, The General is a leading provider of car insurance policies. The company offers cheap auto insurance rates for drivers who have had a history of accidents or driving violations, as well as those with a bad credit score. The General represents reputable companies such as Permanent General Assurance Corporation of Ohio. Customers enjoy flexible payment plans and low down payments, and they can purchase bodily injury, property damage, disability insurance, and personal injury protection coverage. The General has competitive policies for new car owners and individuals with a poor credit history. Freedom Insurance has been selling personal and business insurance policies since 1989. Florida residents can purchase auto, home, life, boat, motorcycle, and commercial insurance. Freedom provides drivers with collision or comprehensive, liability, personal injury protection, uninsured/underinsured motorist, and medical payments coverage. 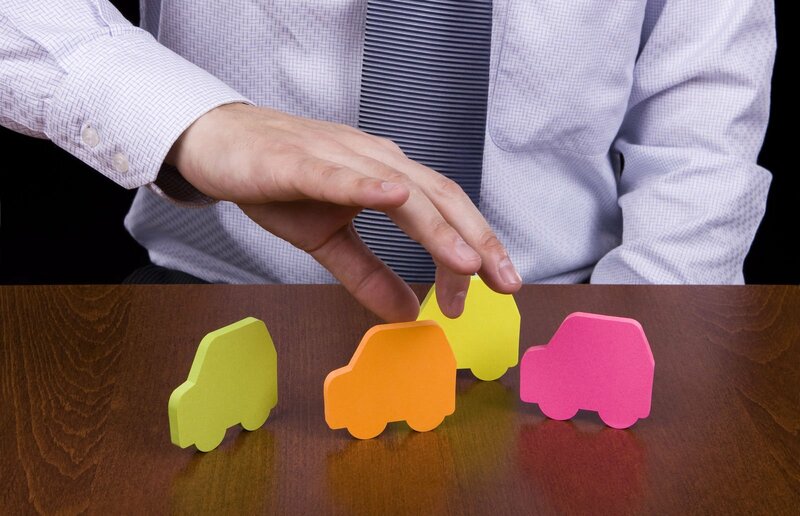 Some policies include extras such as roadside assistance, towering, and rental reimbursement. 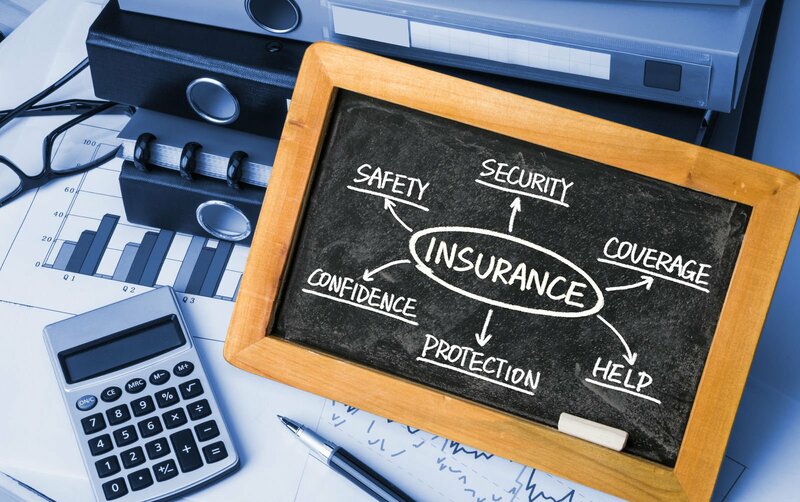 With over 20 years of experience, Shapiro Insurance Group offers insurance and financial services in 18 states and has several regional offices in Florida. Customers can choose several types of car insurance, including comprehensive and collision coverage, towering and labor coverage, bodily injury liability coverage, and property damage liability insurance. Shapiro also specializes in family compensation coverage, medical expenses coverage, and auto liability coverage. Shapiro Insurance Group provides different types of policies that cover repayment of travel costs in case of theft of an insured vehicle, stolen clothing or luggage left in the car. They also offer 24-hour toll-free assistance for common problems such as locked keys or flat tires. Workmen’s Auto is a well-established company specializing in auto and property insurance. If you buy car insurance from Workmen’s Auto, you will be able to manage your policies online, make payments from your computer, and fill claims in minutes. Unlike other car insurance providers, Workmen’s Auto offers cheap policies to all drivers, including those with a poor driving record, multiple accidents, or multiple driving violation points. In addition to car insurance, Workmen’s Auto offers insurance programs for renters and condo owners. Founded in 1988, Star Casualty is one of the most trusted auto insurance providers in the state of Florida. Customers benefit from competitive commissions, automatic policy renewals, and increased limits of liability. Star Casualty has an A+rating from A.M. Best and enjoys great financial security. Star Casualty offers bi-lingual support, extended claim reporting hours, and online claim reporting services. The company has its own claim unit, as well as local claims representatives. The main types of auto insurance coverage available at Star Casualty include bodily injury liability, property damage liability, comprehensive, collision, and uninsured motorist protection coverage. Progressive is a national insurance company that was founded in 1937. With over 25,000 employees, the company provides 24-hour, in-person and online services. Progressive currently has over 10 million policyholders. In addition to personal auto insurance, Progressive offers general commercial insurance for SUVs, dump trucks, vans, and tractor trailers. Whether you have a personal car, a boat, a motorcycle, or a recreational vehicle, Progressive can help you find a policy that fits your needs and your budget. With more than 10 million policyholders, Geico is the third largest auto insurer in the United States. Geico has received an Aa1 rating from Moody’s and an A++ from A. M. Best. Customers who purchase auto insurance from Geico can add new drivers to their policies, pay their bills online, file or track claims, and change their coverage with a few mouse clicks. Geico provides Florida drivers with bodily injury and property damage liability coverage, uninsured motorist coverage, collision coverage, comprehensive coverage, and no-fault or personal injury coverage. There are many other companies that sell affordable car insurance in Florida. To get the best deal on your policy, shop around and compare rates from at least three car insurance companies. Do your homework and search for information about the minimum coverage requirements in Florida. You can save on car insurance simply by comparing auto insurance quotes online with our FREE ZIP code search below!